Portland's best vetted and insured personal trainers delivered to your home, park, or building gym. Let’s face it, getting in shape can be hard. 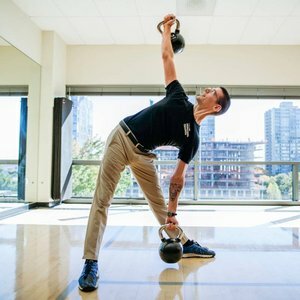 Our Portland personal trainers will create a personalized workout plan, show you what to do, and support you every step, stretch and rep of the way. We are committed to your long-term success. 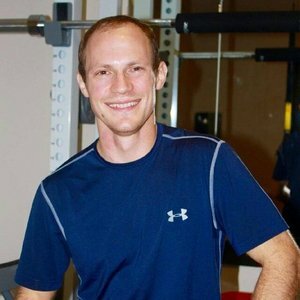 Read bios and reviews of personal trainers in Portland and pick the perfect one for you. 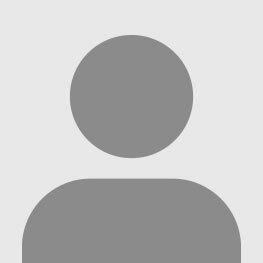 perfect local Portland trainer for you. I worked with Eva for many years, first at a gym and then in weekly home sessions. Working with Eva was a joy (if at times a hard and sweaty one). Her deep intelligence, extensive knowledge of body mechanics and function, coupled with her kind nature make her a superior trainer. She's always learning and re-training, and happy to improvise so that the session meets the needs of the client on that particular day and time. She comes to each session lively and keen. I miss her a lot. Vancouver's loss. Portland is lucky to have her. 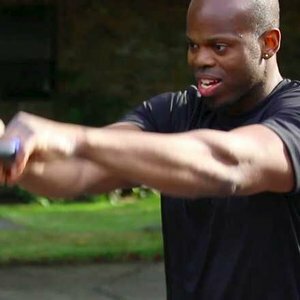 Alberto proves that being a wonderful human being is the key to being a great trainer and fitness coach. I've worked with him since October 2012, and I've significantly increased strength in my arms, legs, back and core. Most importantly, Alberto has significant experience in fitness regimens outside of traditional strength training, including boxing, tai chi and martial arts. This additional experience has helped me to reduce my stress levels, and added variety to my training routine. For all of these reasons, I'm pleased to offer Alberto my highest level of personal recommendation. 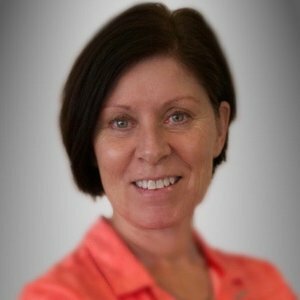 Jacqueline has over 25 years of experience as a certified health and fitness professional and utilizes movement as treatment, to guide her clients suffering from injuries and chronic disease towards a healthier life by designing programs that not only help alleviate the symptoms of chronic health conditions, but prevent them from occurring altogether. She specializes in exercise program development and exercise training mature adults, active agers, and seniors (40 to 97+ years) to achieve and maintain optimal function, health, and fitness. She launched Fitness & Function in 2003. Since then she has expanded her team and added aditional highly qualified personal trainers and licensed physical therapists, and extended the service area to be able to reach and help more individuals with high quality health and fitness training. 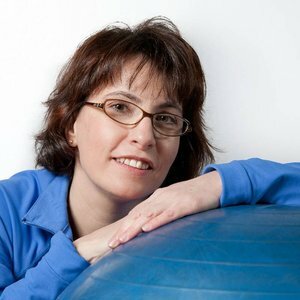 Jacqueline has served as a Subject Matter Expert on the Exam Editing Committee for the American Council on Exercise (ACE) Personal Trainer and the (ACE) Medical Exercise Specialist exams. 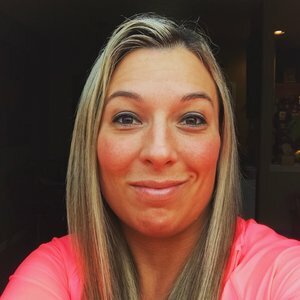 She is the first fitness professional in Oregon to receive certification as a FallProof Balance and Mobility Specialist Instructor from California State University - Fullerton, Gerokinesiology Department, and is an authorized provider for the Stay Well At Home Program also developed by CSU. Jacqueline was sponsored by the Oregon Health Authority and received her Stepping On Workshop Leader certification providing her with skills and knowledge to help Oregon seniors stay independent by preventing falls and injuries. Jacqueline has been a frequent speaker promoting the benefits of exercise to senior groups and related organizations such as the 2017 Annual State of Oregon Long-Term Care Ombudsman meeting, the 2016 launching of Viva Village NW, 2015 Western Regional Geriatrics Care Manager's Conference, THPRD Health Fairs and quarterly wellness series seminars, Lake Oswego Adult Center, Rose Schnitzer Manor and other local assisted living and independent living facilities, and for the NW Bicycle Safety Council. She is also an American Heart Association Heartsaver instructor and provided instruction in AHA Heartsaver First aid, CPR, AED training for the American Council on Exercise, and instructed classes for the American Heart Association-Headquarters in Dallas TX. Jacqueline developed the term 'Home Fitness Care', a unique service for older adults that provides therapeutic exercise and interventions on an on-going basis with the goal of remaining functionally independent or mobile so that the senior can stay at the home of their choice for as long as possible. Jacqueline has been an active volunteer for the NW Bicycle Safety Council over 10 years and serves on the Executive Board as the Fitness Expert. She has served as the Treasurer and sat on the Advisory Board. Jacqueline has also made several TV appearances on the Cycology Today show for her expertise in health and fitness. Certified FallProof™ Balance and Mobility Specialist Instructor (July 2011) from California State University-Fullerton, Gerokinesiology Department-Center for Successful Aging. Jacqueline received honorable mention in the 2002 NuStep Pinnacle Award for developing older adult programs that go above and beyond the standard wellness programs offered. In 2003 her Falls Prevention Training workshop was accepted by Oregon Department of Human Services for continued education credits for adult foster home providers. In 1997 she received the "Support Personnel Award" from the Greater Boston Federal Executive Board in recognition and appreciation for outstanding contributions to the federal government. 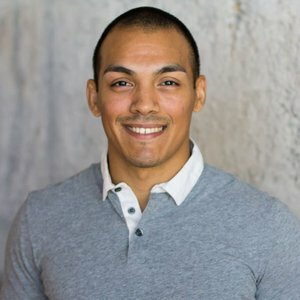 Experienced in helping clients with realistic goal setting, weight loss, strength gain, general health goals, and movement education in barbell training, kettlebell training, and calisthenics. I use an online platform to handle scheduling, which includes optional calendar integration, reminder emails, and easy advanced cancellations and rescheduling. Hi, I’m Laura! I am an active rock climber, mountain biker, and hiker. But as active as I like to be, I realized that after having children, I didn’t have anywhere near the time these activities required. So, like most people do, I went to the gym...and immediately felt intimidated! Refusing to give up, I attempted to hire some personal trainers. Over time, I noticed the really good ones were those who focused on what my body could do, rather than what it looked like. 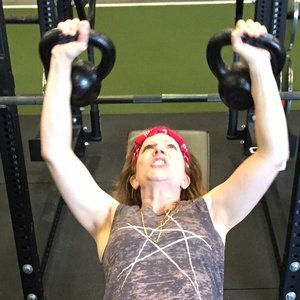 This one of the many reasons I decided, years later, to become a personal trainer myself—to create supportive environments where we honor our bodies through strength, endurance, and flexibility. Are you a Portland trainer?